We Are Changing The Way You Sell Your Home! CBx uses the power of technology to give your Coldwell Banker agent a distinct advantage over other agents in quickly selling your home. It gives them more accurate market knowledge, advanced pricing tools, and access to in-depth housing data to make the selling process quick, enjoyable and more successful for you, their client. CBx uses data from Coldwell Banker Intelligence to give your agent local information on housing and home value trends, while data from Realtors Property Resource allows them to make customized price adjustments based on the home’s amenities. The result is the most accurate price for your listing. Big Data is the processing of massive amounts of information to improve analysis, and it’s at the heart of CBx’s advantage to you. Your agent can give you a detailed demographic breakdown by age, income, family size and more. Using sources such as U.S. Census Bureau data to give you a precise snapshot of the prospective buyer of your home. Once CBx tells your agent who your buyer is, they can now design a targeted marketing plan that only focuses on the best prospective buyers. It’s more efficient, more effective, and in the end, the best way to sell your house quickly, at the best price. 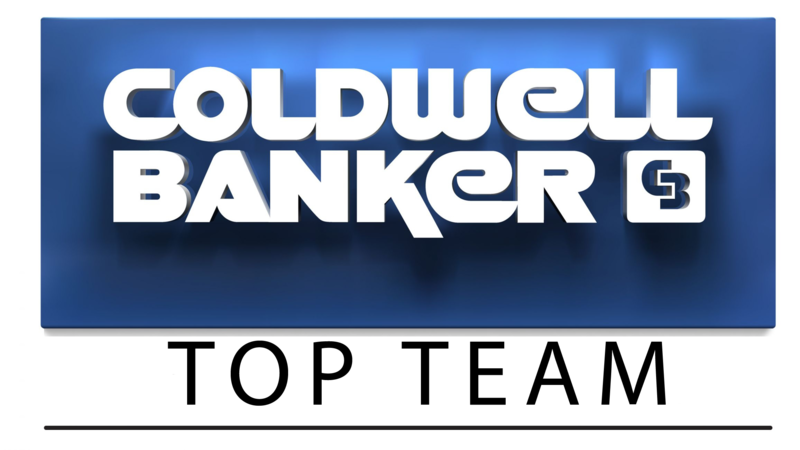 Put the power of CBx to work for you, call your local Coldwell Banker Real Estate agent today.